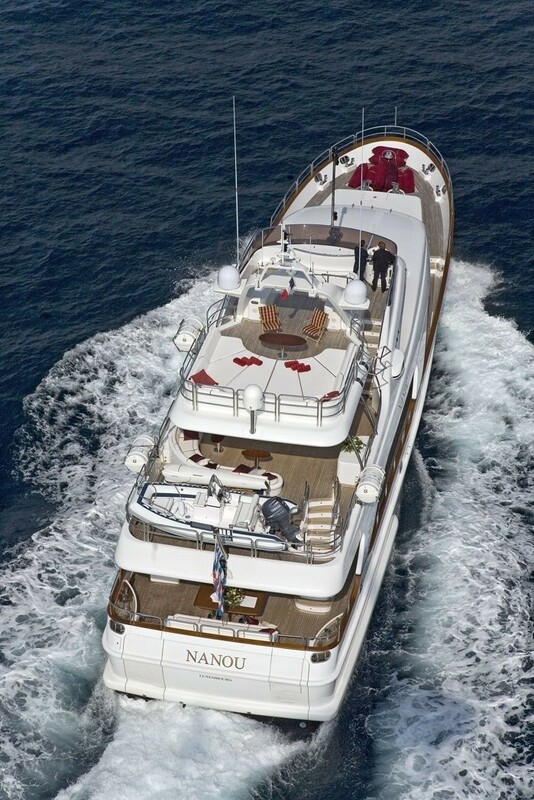 Luxury Benetti motor yacht NANOU is is a Benetti Tradition 100 and she available for charter in the Mediterranean during summer and the Caribbean during winter. 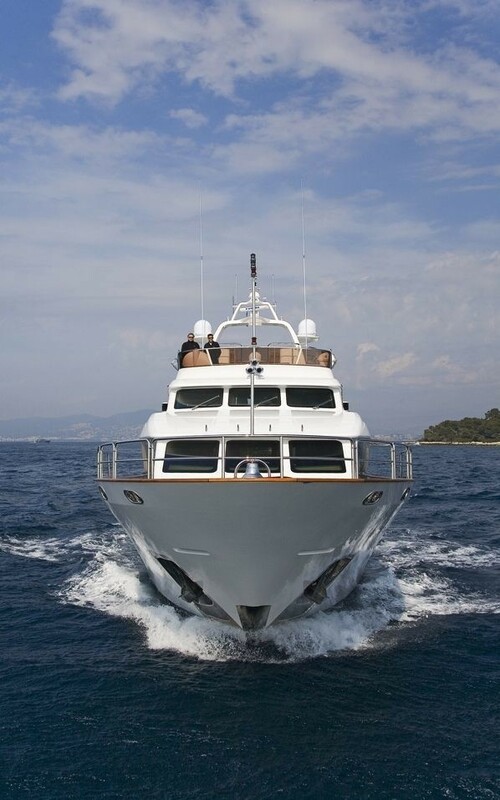 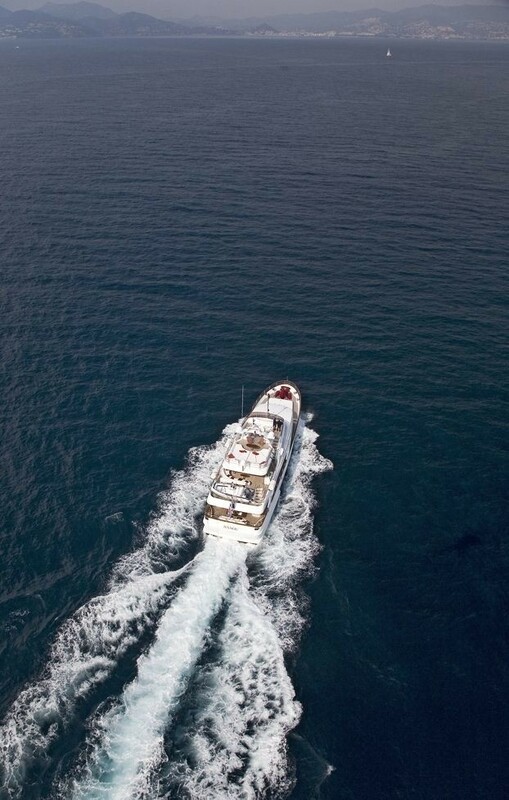 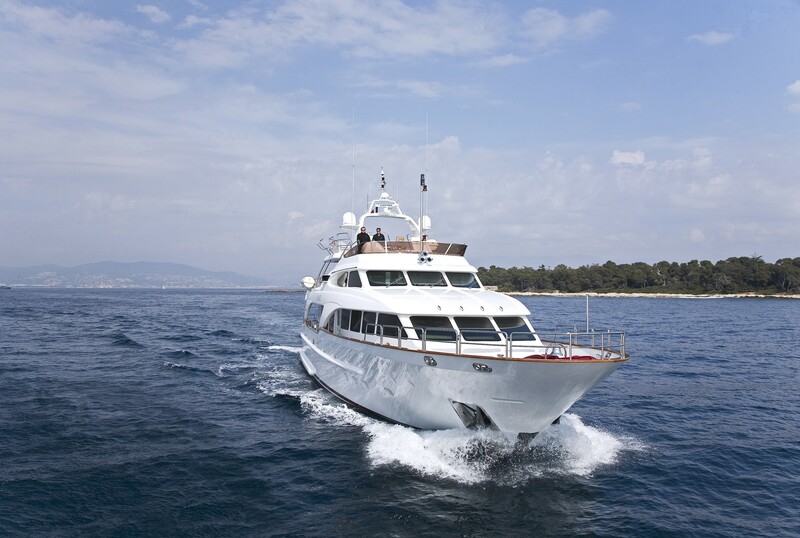 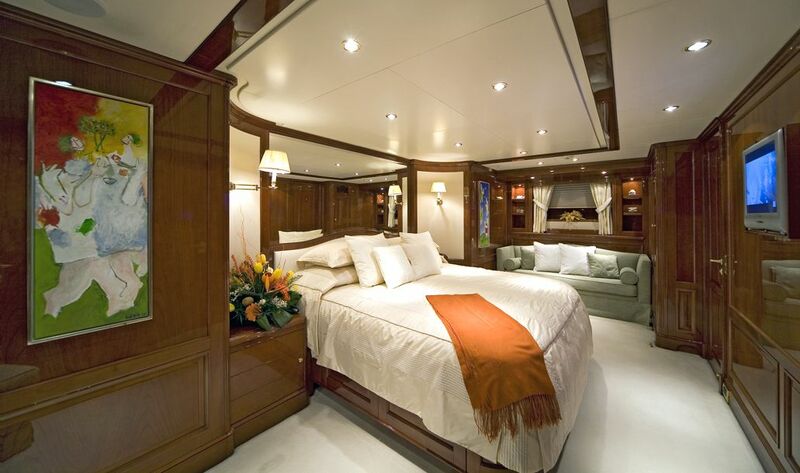 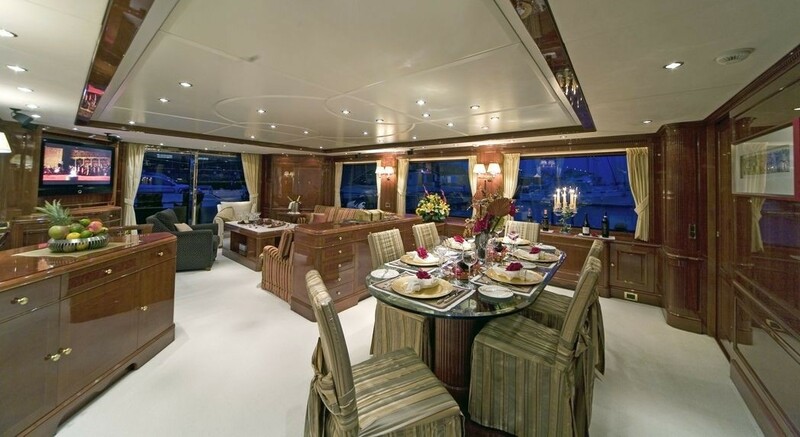 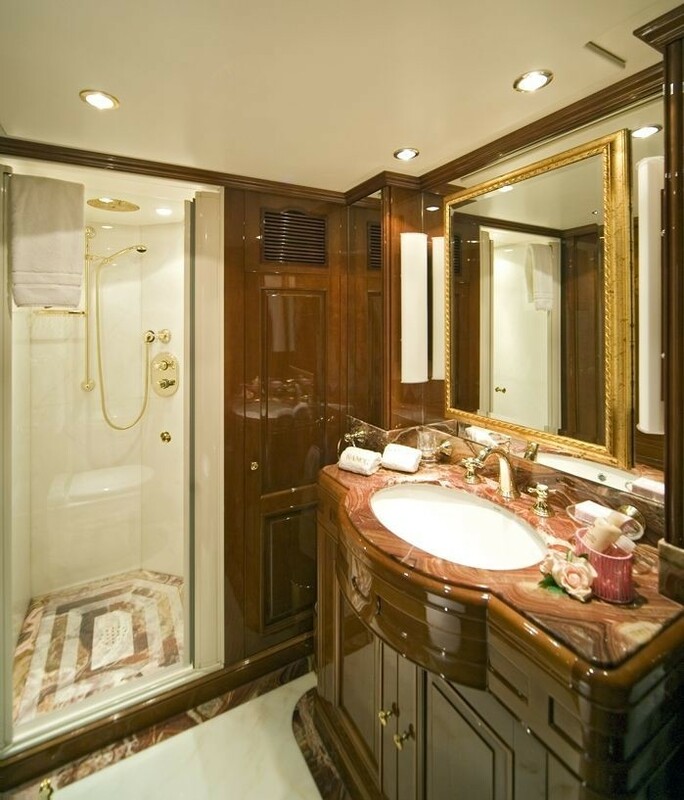 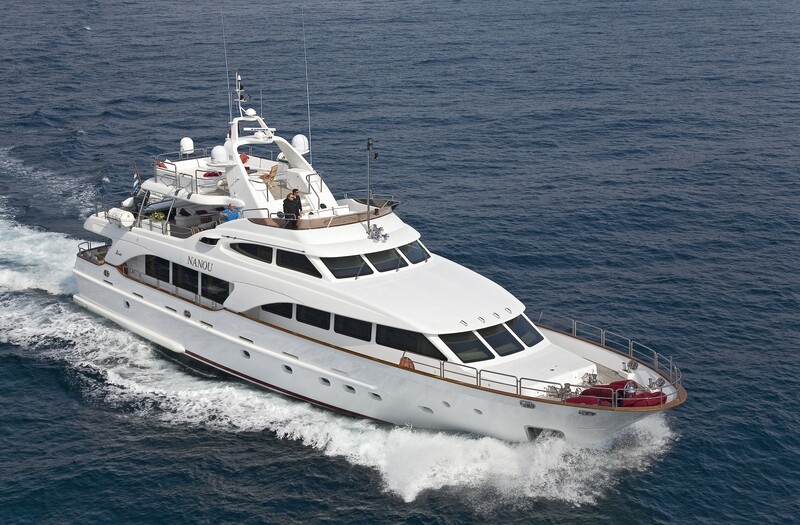 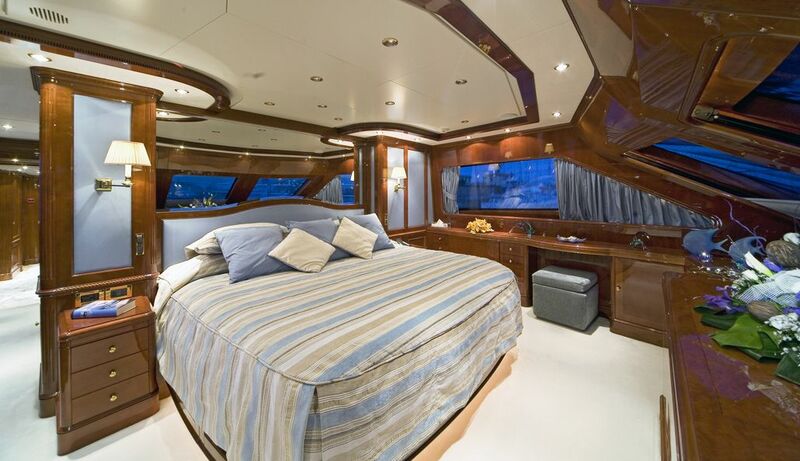 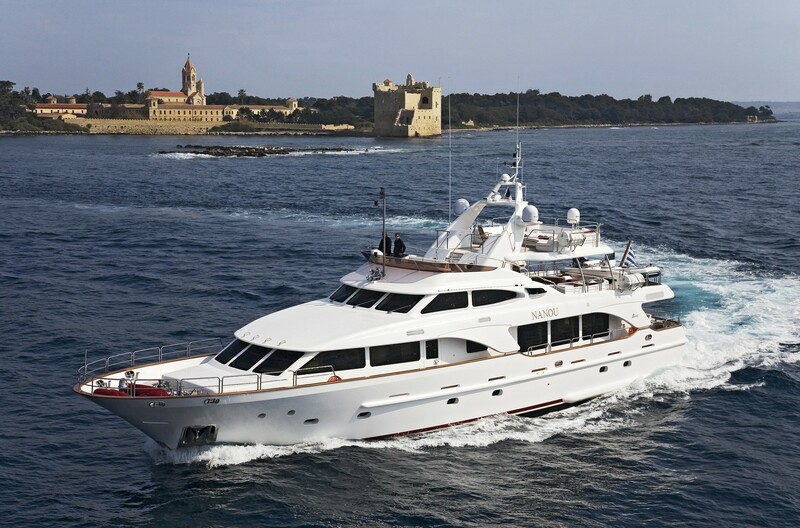 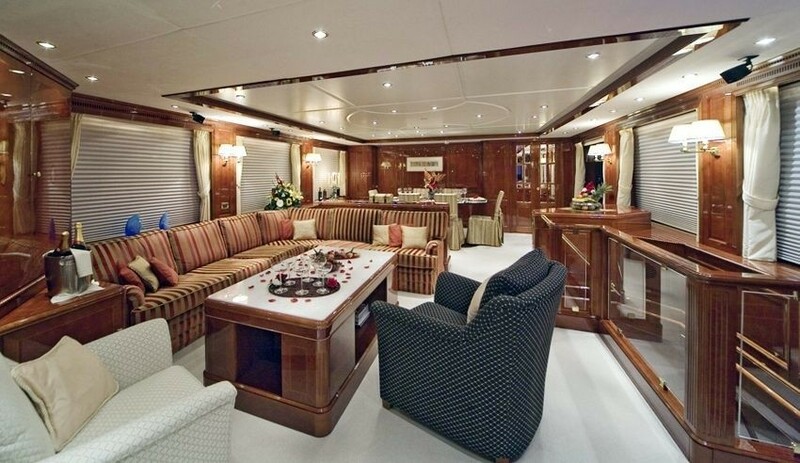 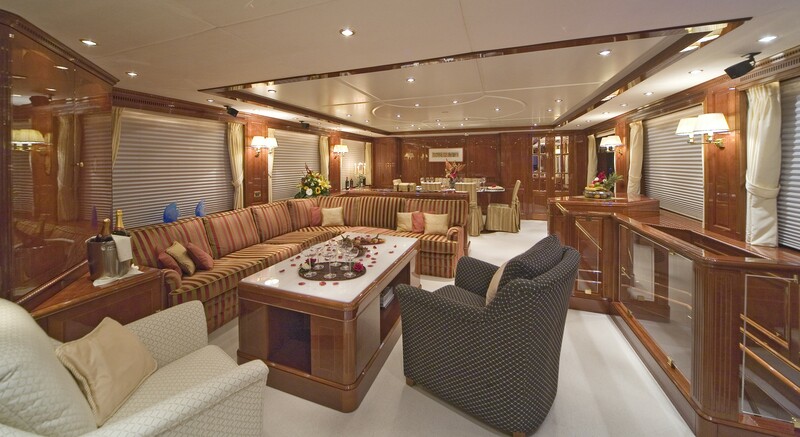 She has 4 luxurious staterooms and can comfortably accommodate 8 guests. 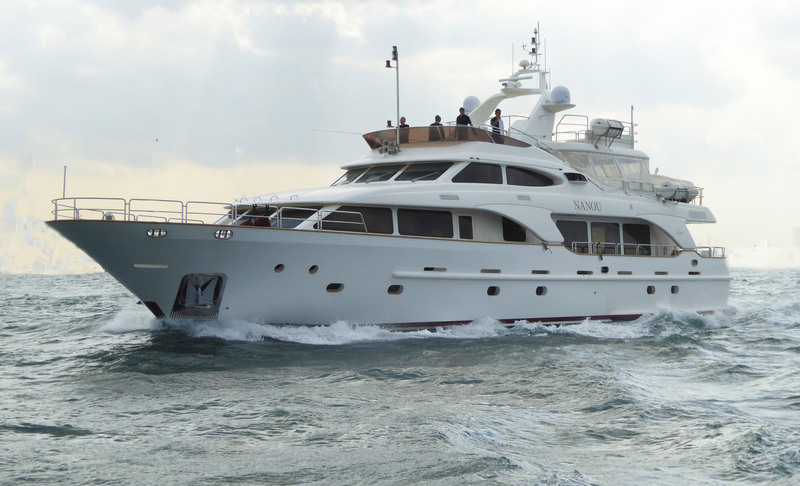 She is the first Benetti Tradition being MCA commercial and she is equipped with the very latest technology, entertainment and water toys. 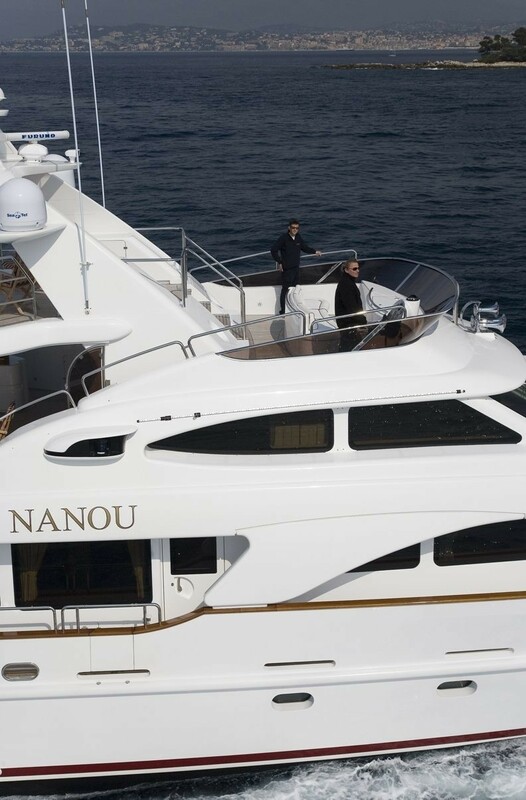 The most impressive feature of NANOU is the open air cinema on the upper deck! 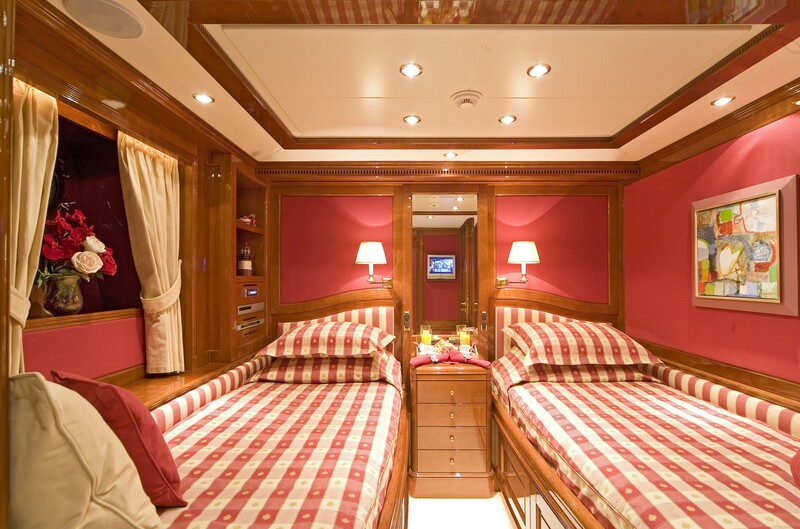 Relax under the stars and watch your favourite movie in comfort. 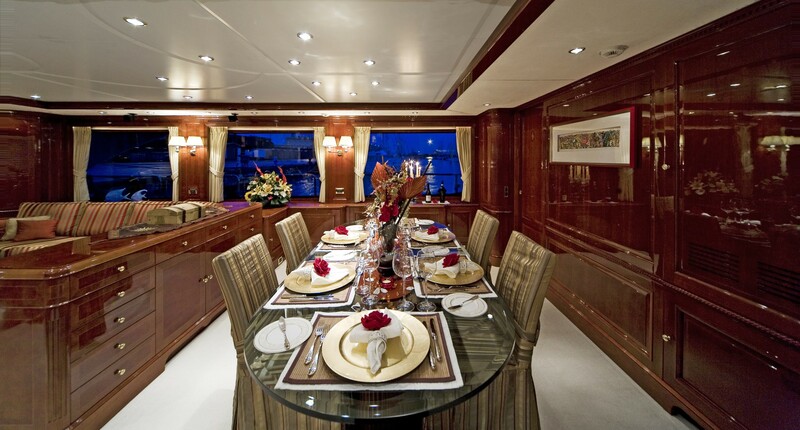 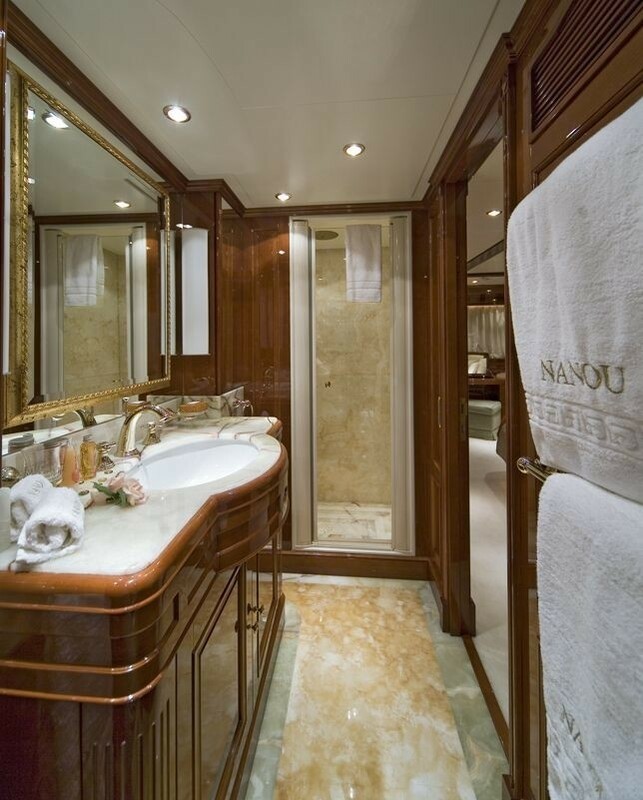 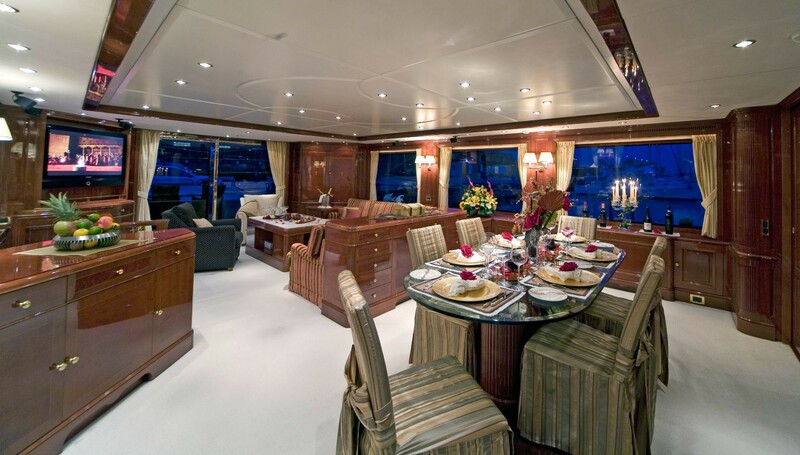 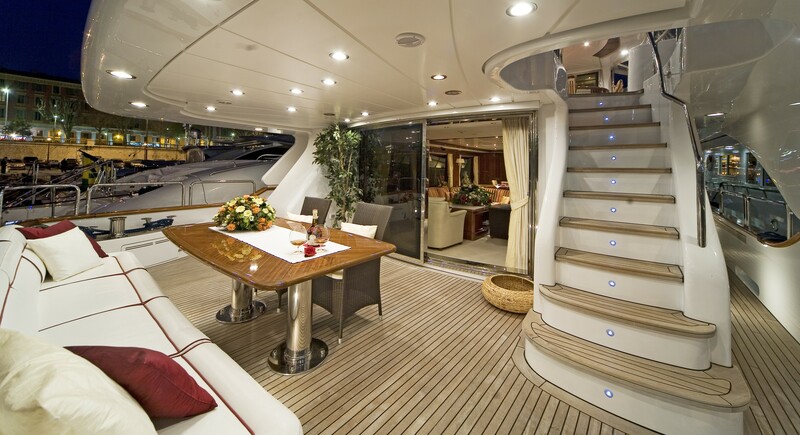 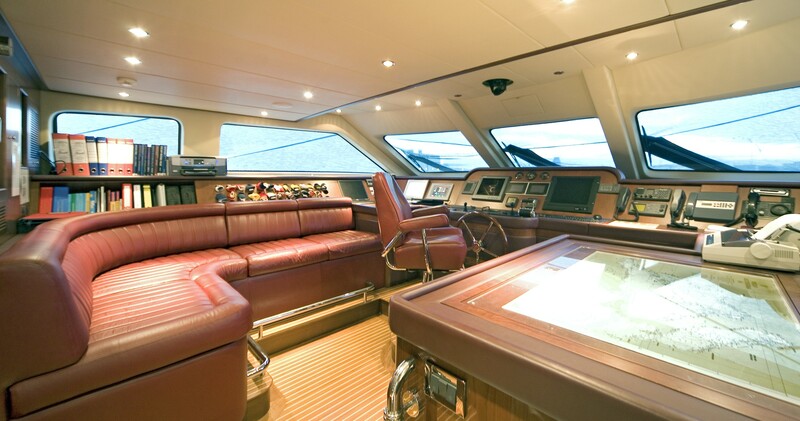 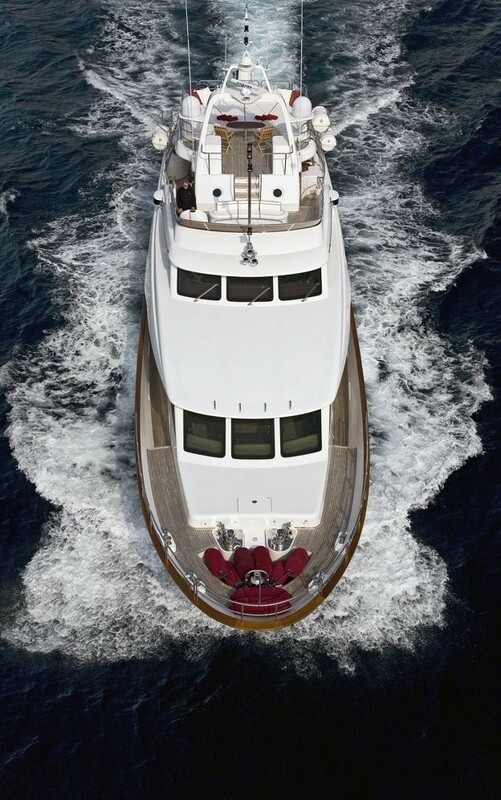 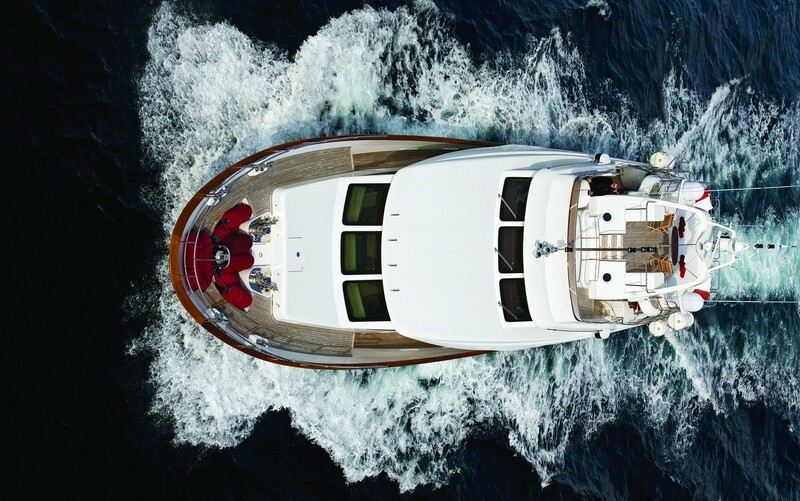 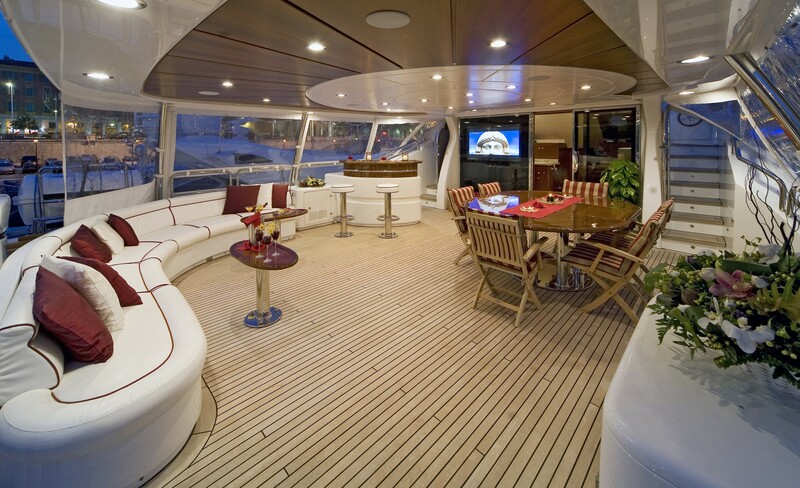 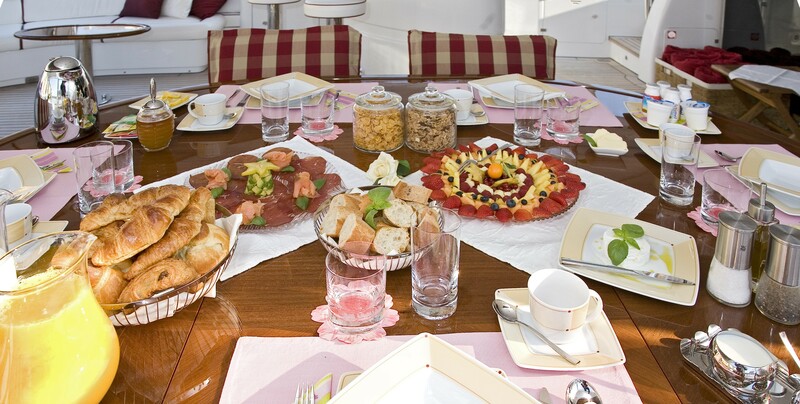 The decks on board NANOU are spacious and offer state of the art technology in sound systems and televisions.